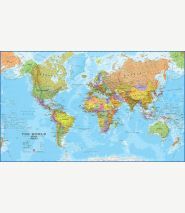 This popular classic world map looks stunning and elegant with its artistic, classic-style muted tones. 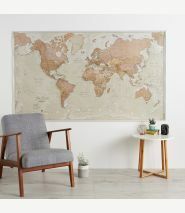 Map details: Beautiful world wall map art in vintage style. Complete with political details (countries shaded in different tones), international borders and cities. 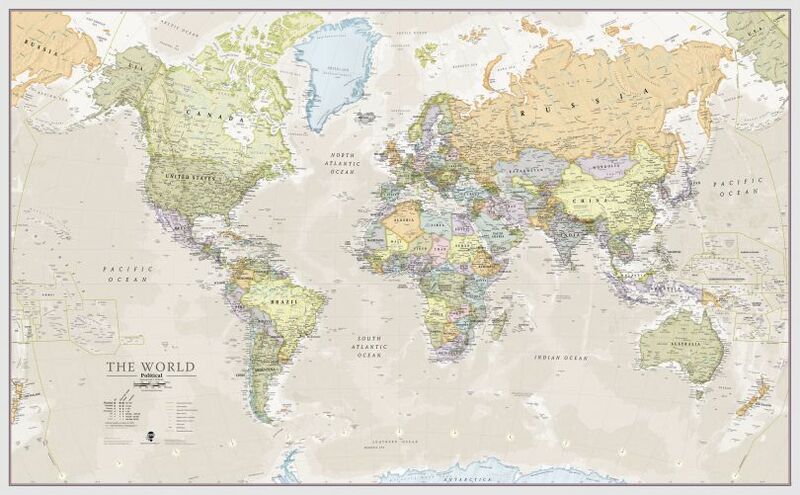 Map uses: This classic world map is perfect for giving your home or office an exclusive feel. 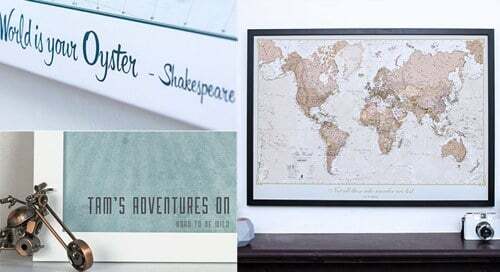 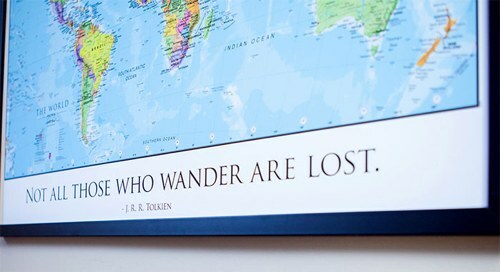 The classic world wall map art also adds a touch of luxury to the home, making it ideal for more discerning customers.